Acme Seals Group. Acme PL2 padlock security seal. 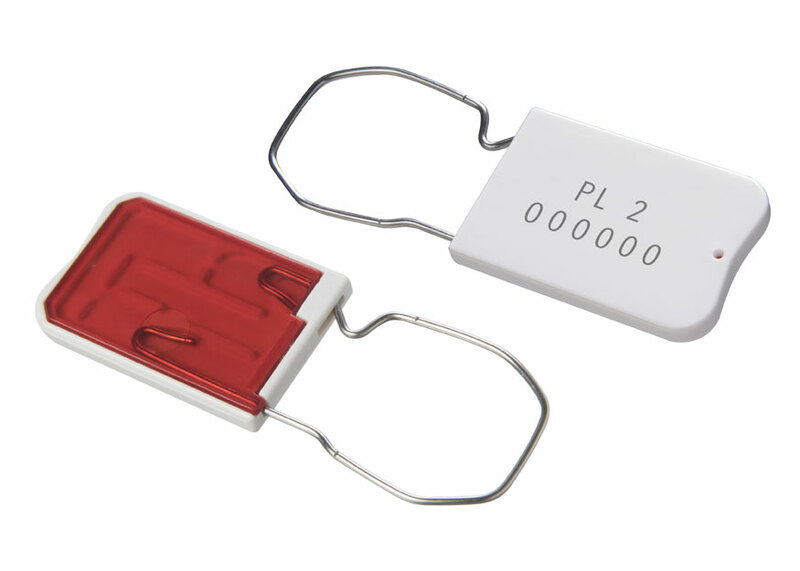 The Acme PL2 is a Padlock seal manufactured from two materials, Styrene Acrylonitrile for the body and Stainless Steel for hook hasp. The cover is transparent so the user can see the seal is correctly locked and if any attempt is made to compromise the seal the cover will crack showing clear evidence of attempted tampering. Transparent red or green cover with white body.